The votes are in - Retro RPG – Earthbound – A First-Time Players Encounter! 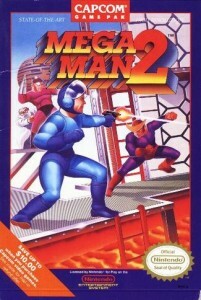 Mega Man 2 – My quest to complete all of the Mega Man games continues! 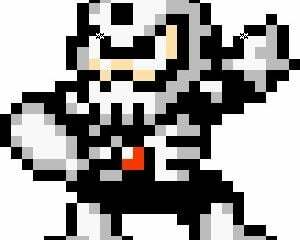 Mega Man 1 – My quest to complete all of the Mega Man games begins. Am I the only one that's hyped for the Nintendo Online service? Thank You Bless Online, I met your cousin Guild Wars 2 and now I'm dating her! My first blog post. Introducing.... Sapato!